If you want to get into better shape but your schedule doesn’t allow much time to hit the gym, why not combine your workout time with your normal work time? 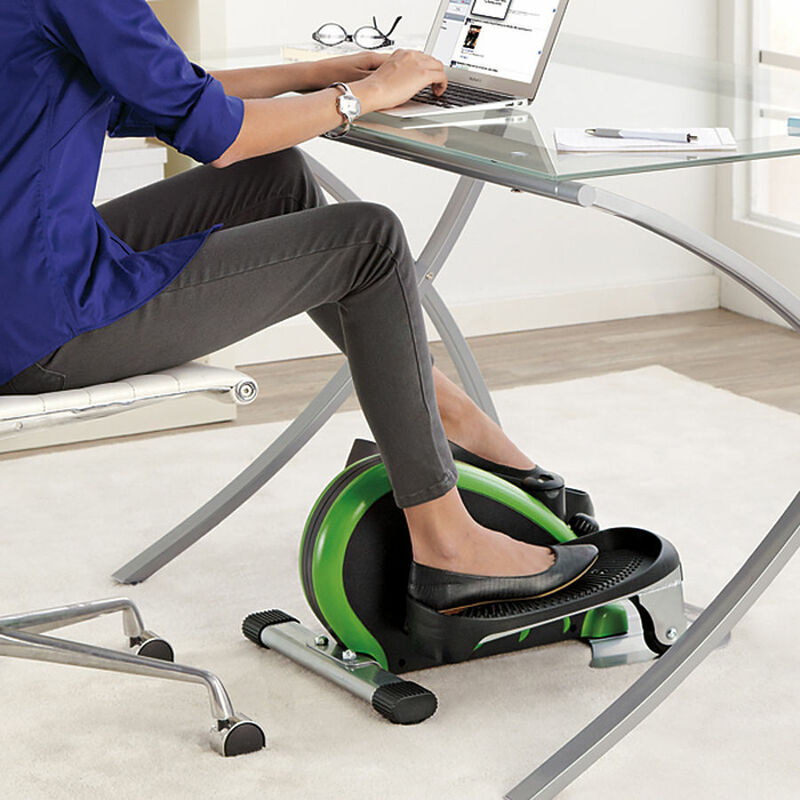 The Stamina Elliptical Trainer slides right under your desk so you can burn calories while you’re surfing the net. Finding extra time in your day to go to form healthy habits can be hard. This little gadget will help you skip the scheduling and add some much needed cardio to your day. This elliptical machine is tiny, well tiny compared to what you would find in your local fitness temple. It’s small enough to fit under your desk or to pick up and go with. For those that are deskbound, you can slip this at your feet and use it as needed throughout your day. It will not distract you once you get the hang of it and is quiet so you can use it even if you share an office or are in a cubicle situation. 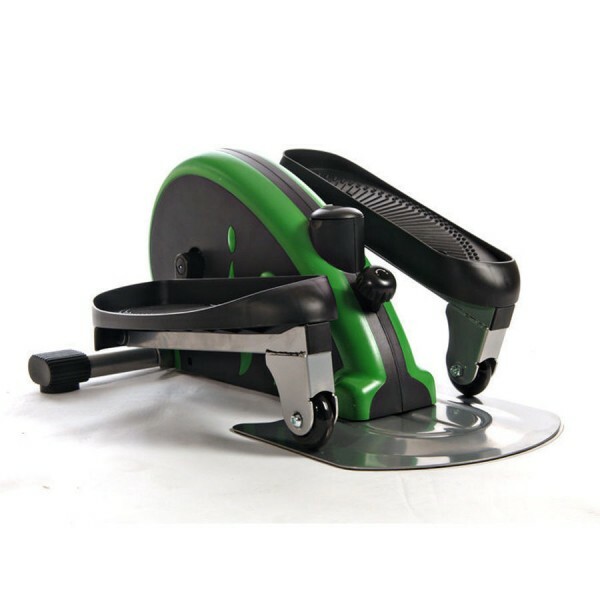 The Stamina Elliptical Trainer is $119.